It is estimated that 331,000 people were diagnosed with cancer in 2011. If you have been diagnosed with the dreaded disease, we tell you if there is life insurance in the UK for cancer patients. Whatever stage you or your loved ones are in, we examine insurance options available under the law. 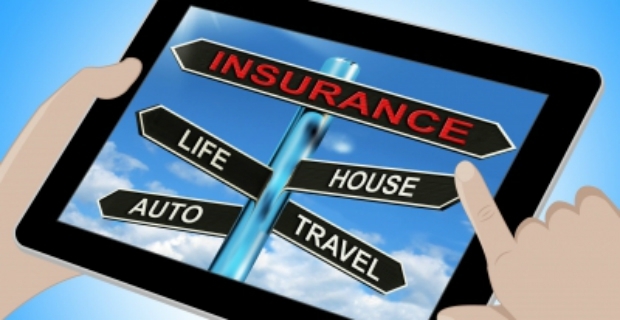 Can life insurance be purchased? Before buying life insurance under normal circumstances, you are asked to fill out many forms and answer lots of questions. One of the major queries is if you are affected with a debilitating disease or life threatening illness in addition to risk factors based on health as well as age and lifestyles. However, you might have been diagnosed with cancer later on and are trying to buy a life insurance. If you have already a life insurance before you were diagnosed with cancer, then the policy continues for as long as you pay the premiums. However, if you have cancer and are intending to buy an insurance policy, then you must be prepared for different scenarios. For one, purchasing life insurance in the UK for cancer patients is not the same as buying a policy for those who are not affected by the disease. Factors such as the type of cancer and the stage will be considered and will affect the decision of the insurance company. Insurance companies base policies on the classification of the cancer you have, usually given by hospitals and medical practitioners. Your permission will be asked before the company writes to the hospital or doctor requesting for a report. You might also be asked by the insurer to undergo a medical evaluation through affiliated or accredited hospitals, health centres or doctors. 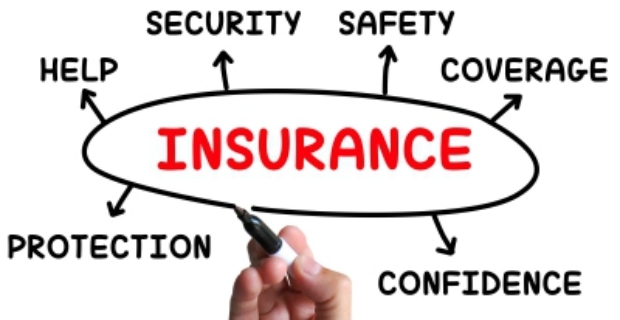 If you have recovered from your cancer, you will not be issued a policy immediately by the insurance company. In most cases, there is a waiting period of 2-4 years because you are viewed as high risk if you have had cancer. The Equality Act protects those with disabilities against discrimination. This means that there should be no form of prejudice when seeking life insurance in the UK for cancer patients if the disease can be cured or managed. In addition, it might be against the law to charge you a higher insurance premium. Of course, the company has to obtain reliable medical data and consider several factors before making a decision on your eligibility.